Smart as the Mars Curiosity mission has been about landing and finding its own way on a distant world, the rover is pretty brainless when it comes to doing the science that it was sent 567 million kilometers to carry out. That has to change if future rover missions are to make discoveries further out in the solar system, scientists say. 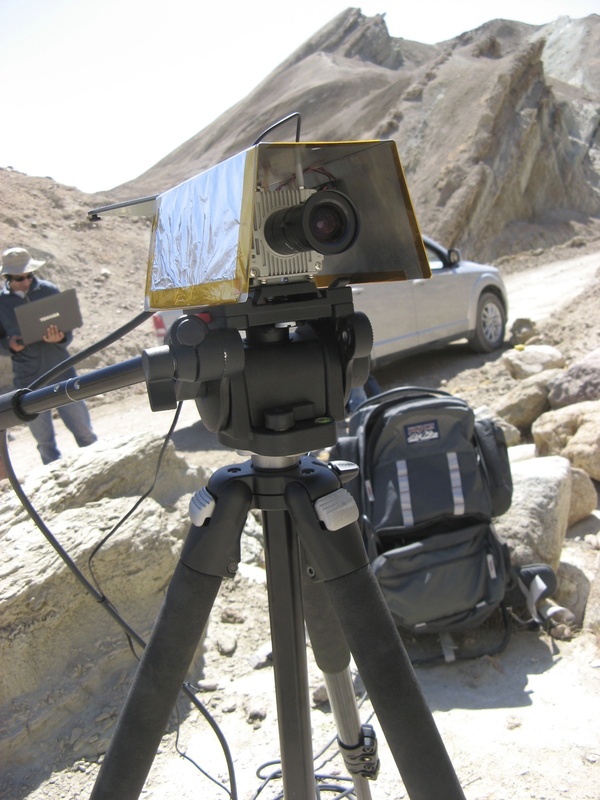 The change has now begun with the development of a new camera that can do more than just take pictures of alien rocks – it also thinks about what the pictures signify so the rover can decide on its own whether to keep exploring a particular site, or move on. Picked up by Wired.com, Space.com, Yahoo News, CBS News, The Daily Mail, Huffington Post, RedOrbit, and others.